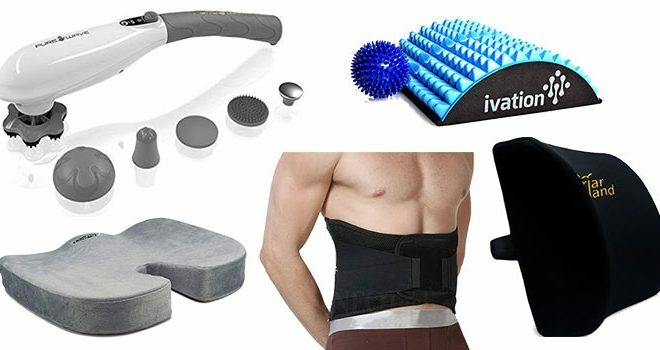 Best Products for Lower Back Pain 2019 – If you have lower back pain, you might be looking for some products that will help you find relief. 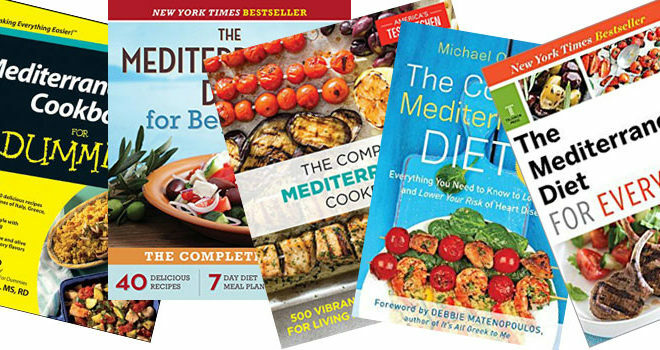 You should consider choosing from the following list, which goes over everything from cushions to body massagers. One of the top products for back pain is a massager, particularly the Pure-Wave Extreme Power Massager. 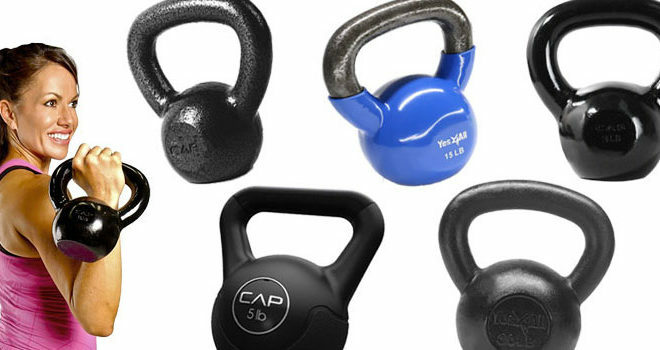 This can be used anywhere on your body, including your lower back. It is a handheld and cordless device that is very easy to use. It has a long handle, so it is easy to reach the lower part of your back where you have the most pain. 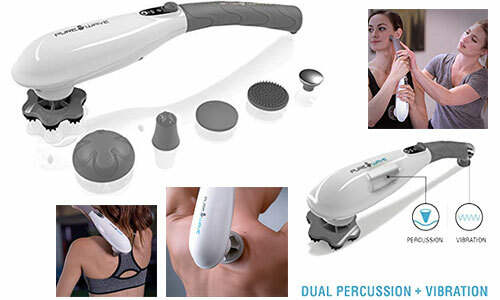 The massager includes a long-lasting battery, multiple settings, and various massage tips. 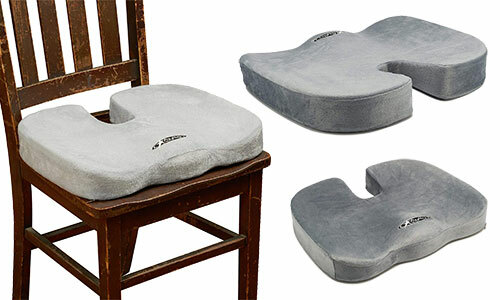 When you need a lumbar support pillow, consider the Lower back Pain pillow. This cushion pillow is good for all types of back pain. You might suffer from sciatica pain, where it radiates down your back and buttocks, have a history of chronic pain, or struggle with pain due to your truck driving job. 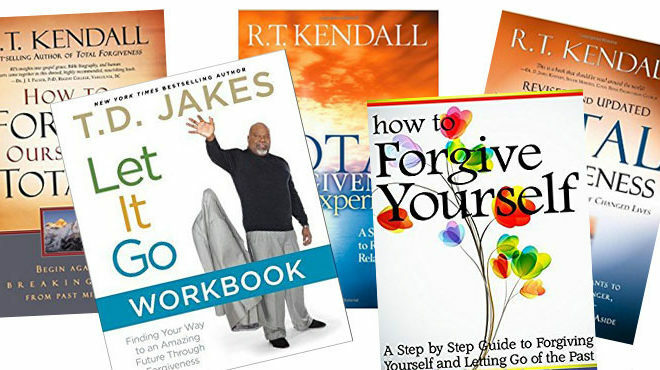 The pillow helps with all of these situations and more. 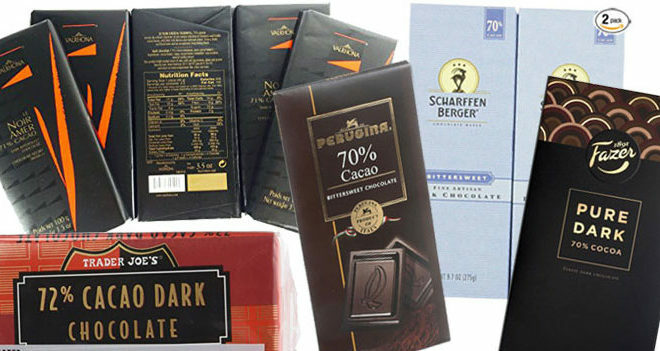 It is also good for nerve issues, scoliosis, rheumatoid arthritis, and various other physical conditions. If you have chronic back pain or pain caused by an injury, stretching out the area might be necessary. 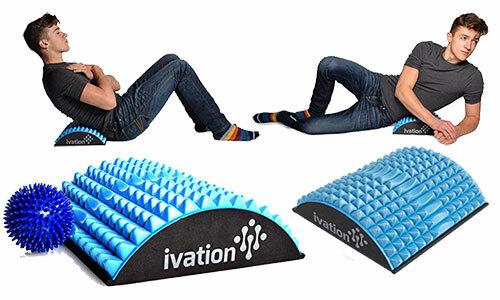 In addition to certain stretches you can do it at home, you might also want to try this stretching device by Ivation. It includes spiked massage balls inside the device to massage the area with the most pain while it also helps to stretch out your spine. You will notice less pain in just a few minutes of using this device every day. It can also help to improve your posture when you use it regularly. You might also want to use a brace to wrap around your body and keep your lower back in one position. 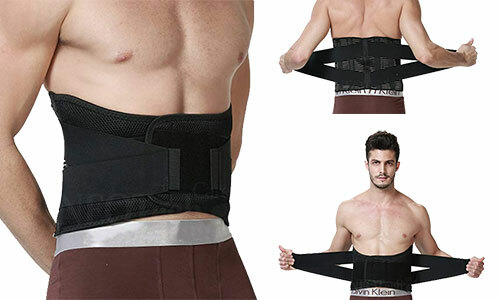 Using a brace like this adjustable double pull brace provides compression advantages for your back. It is in a black color with stitching along the edges. There are Velcro fasteners that help to put it on and take it off easily. It is completely adjustable so it fits almost anyone. The material is flexible and breathable for comfort while wearing the brace. 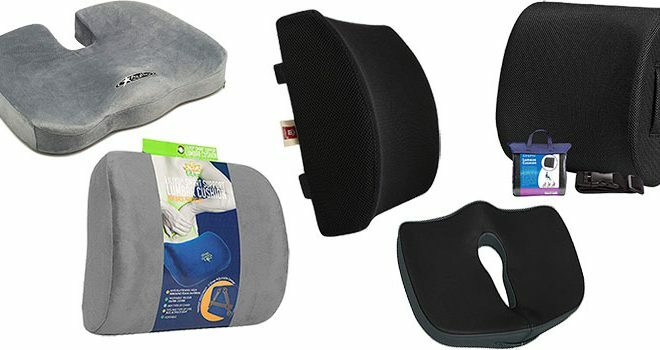 While the Aylio coccyx orthopedic foam seat cushion can be used for anyone with lower back pain, it is even better for someone with pain in their tailbone or a result of sciatica pain. 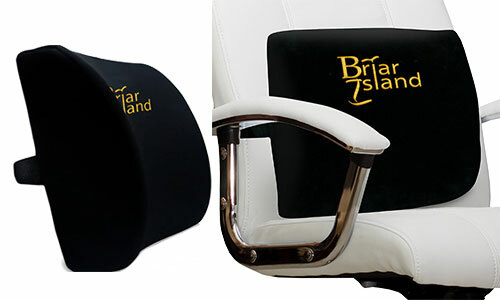 This seat cushion is excellent when sitting or driving, and can also be used in a wheelchair, plane, or train seat. If you are going to sit somewhere hard like a bench or the floor, bring it with you. 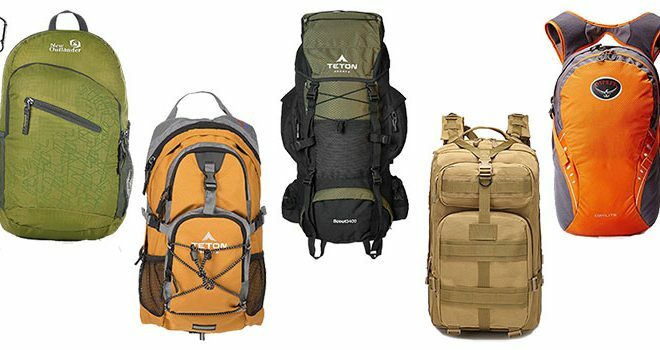 It is easy to keep clean with the removable velour cover and offers good weight distribution and spine alignment.